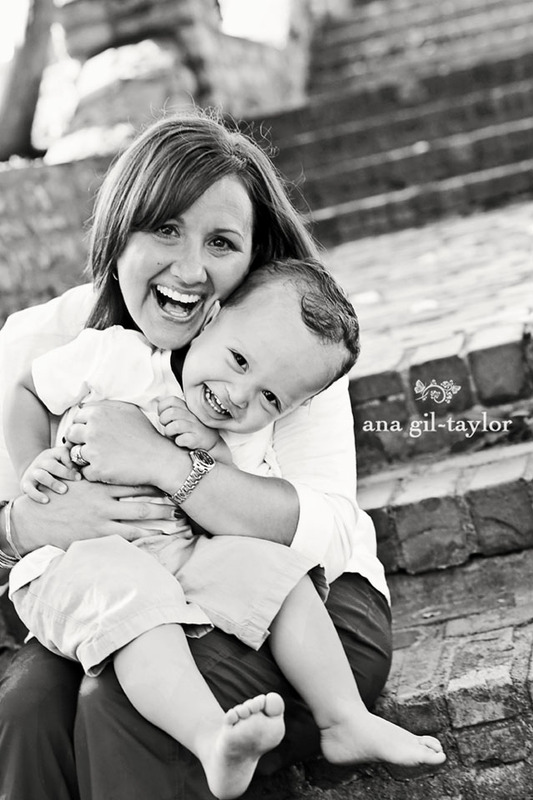 I love capturing families personalities and dynamics. Mother/child, siblings, father/child, mom and dad. Family sessions are $150. Our packages start at $650 and go up from there depending on the type of session and wall collection you choose. Thank you for reading about me and learning about my services. Please feel free to contact me with any questions or to schedule your portrait session. This link will take you to my website where you can find more information about my services. Thank you!